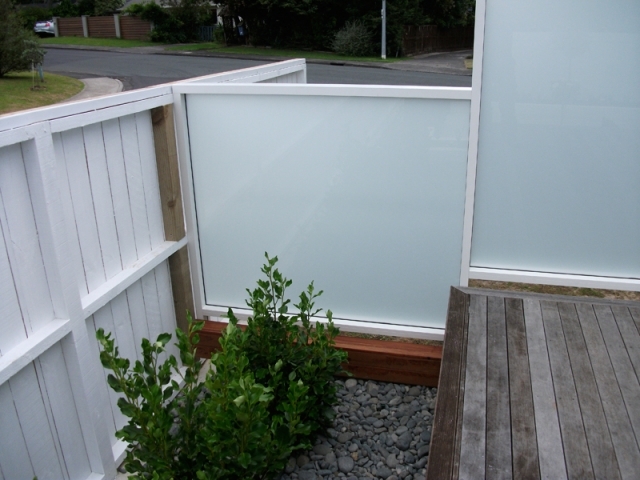 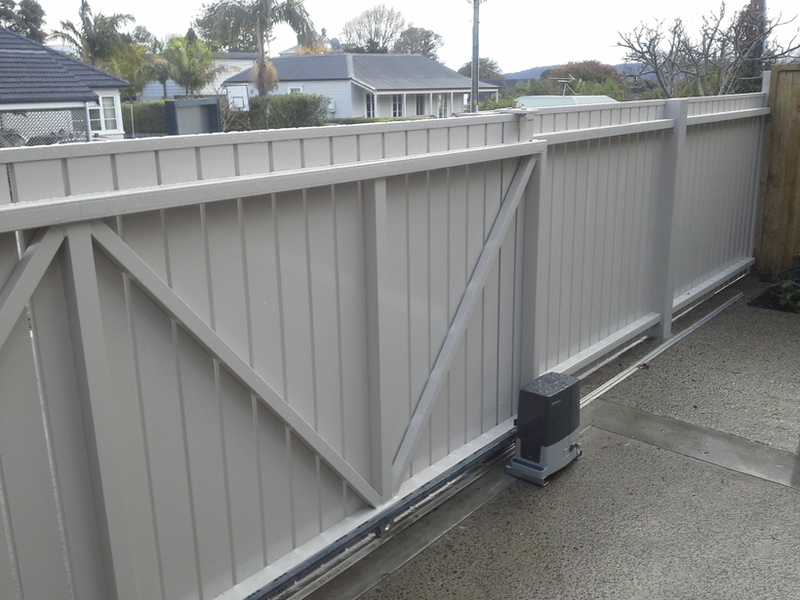 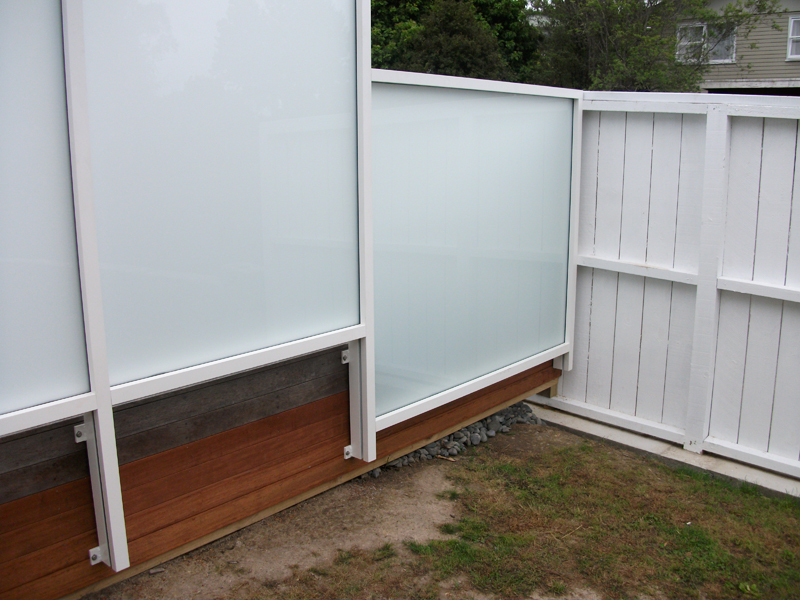 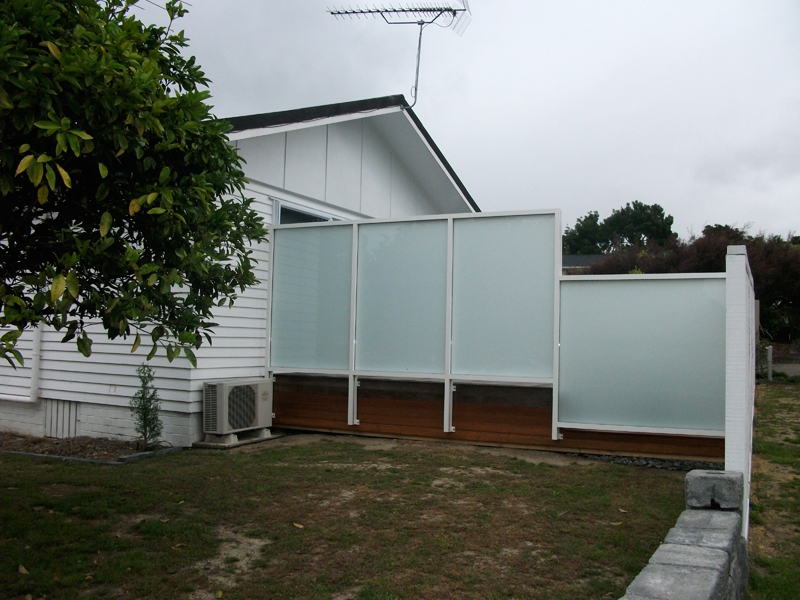 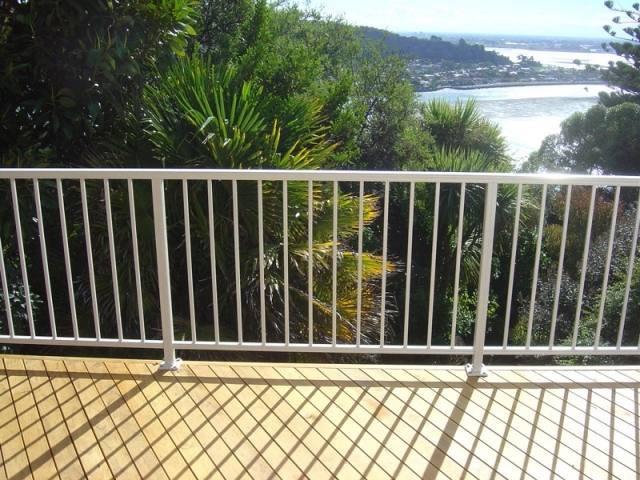 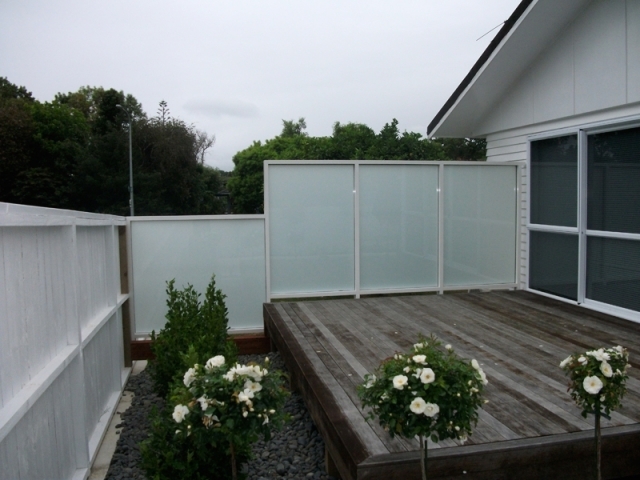 Aluminium fencing custom designed and installed. 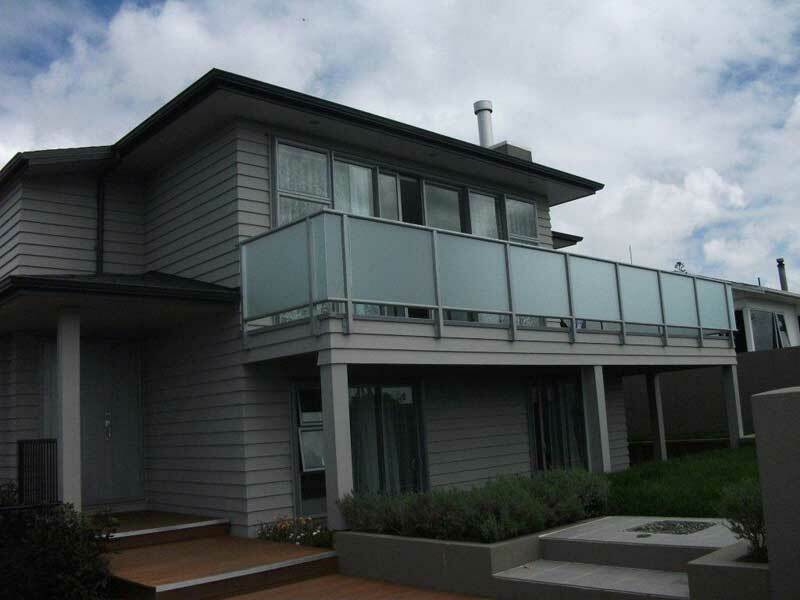 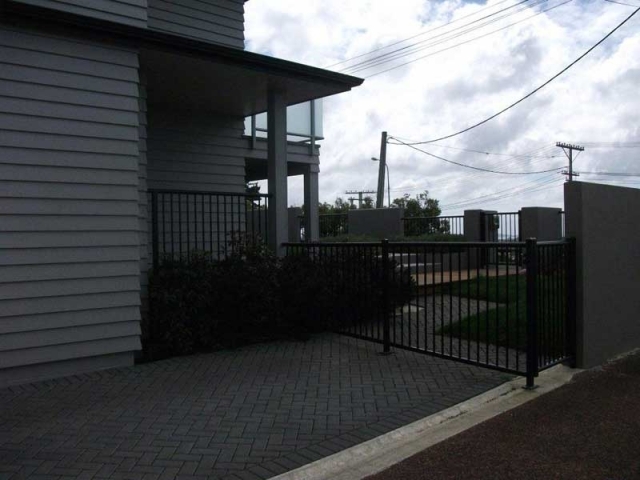 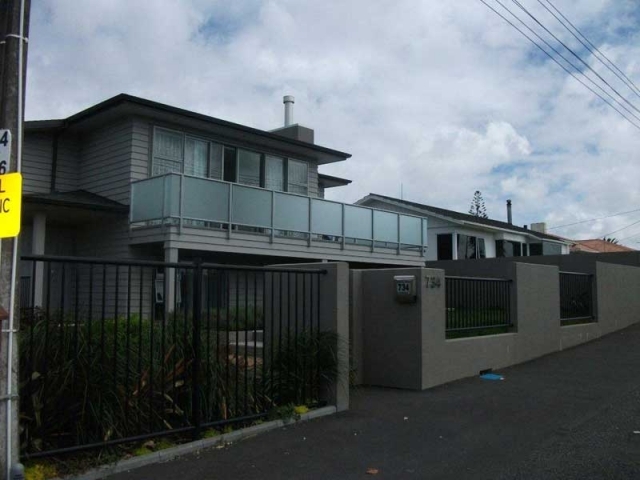 Our custom designed aluminium fences offer the beauty and protection that traditional wrought iron fencing does, but with much less maintenance. 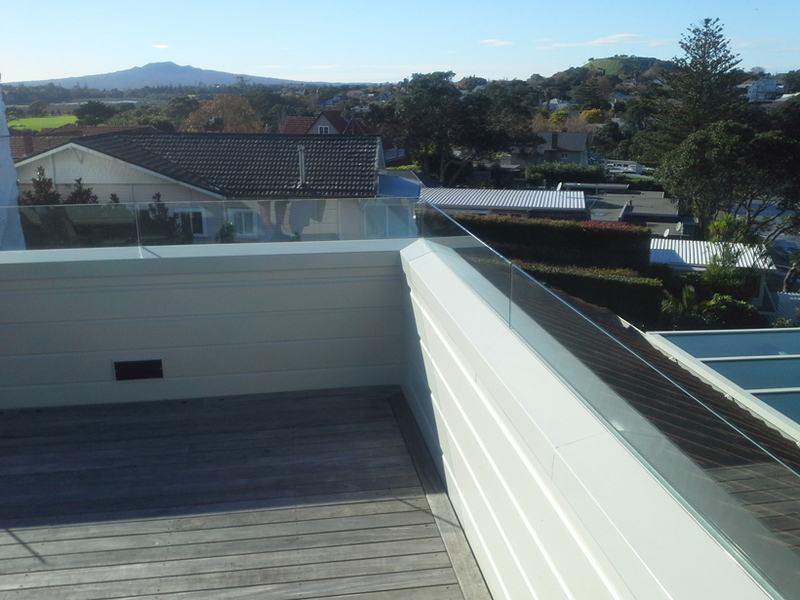 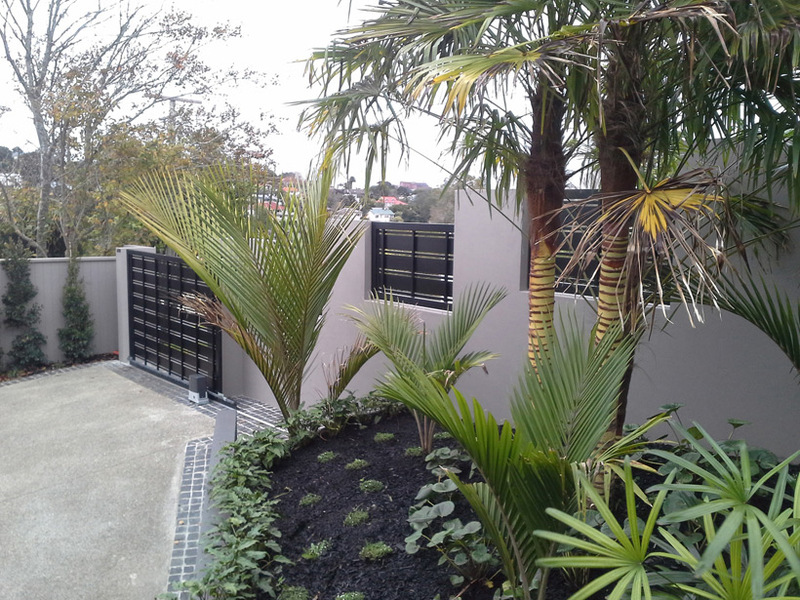 They can be designed in a wide variety of styles, colours and heights that will only add prestige and value to any property. 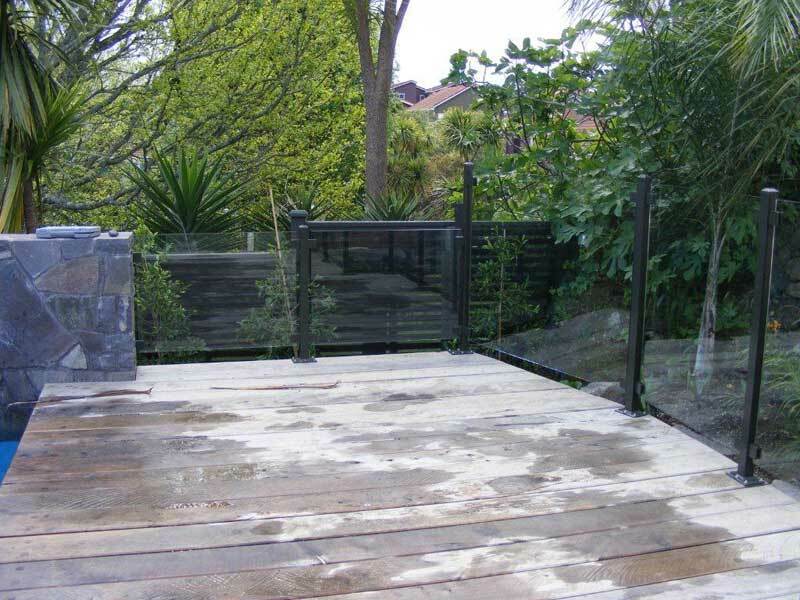 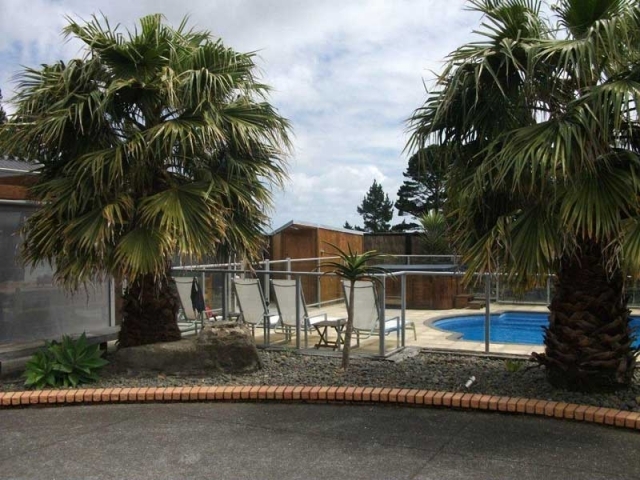 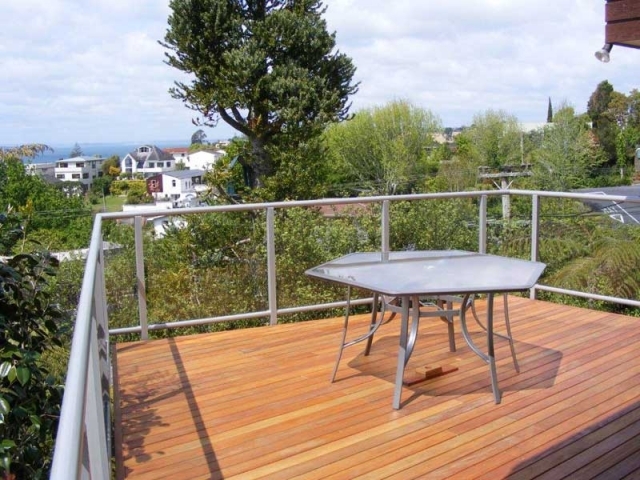 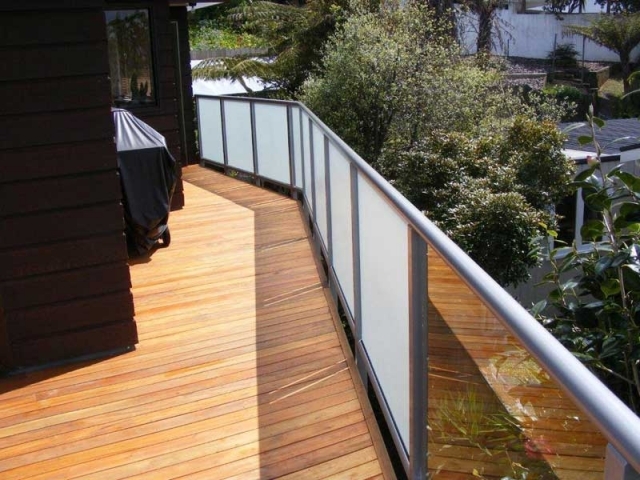 No other fence will do so much to enhance the aesthetic appeal of your home, pool or commercial property. 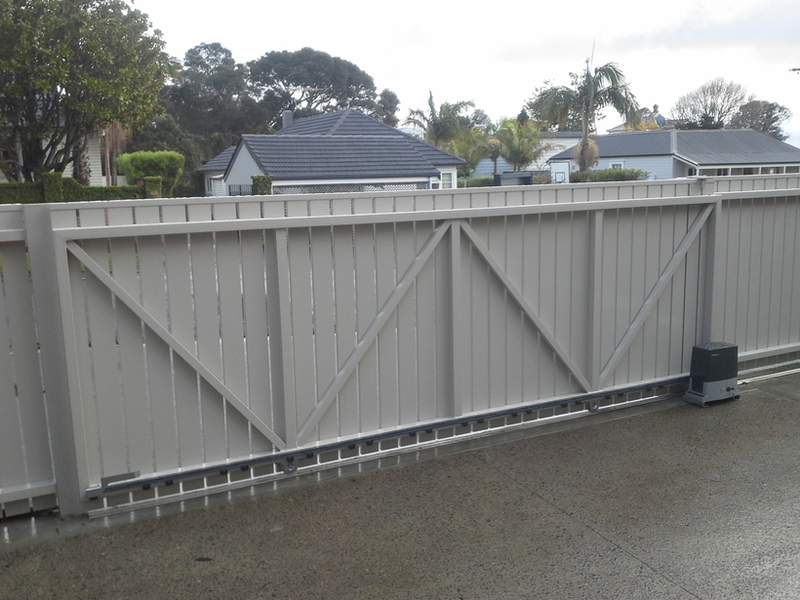 To build your fence we only use the highest quality materials on the market, in some cases this may make us a little more expensive than your run of the mill fencing company but our fencing systems are put together with meticulous care that by far makes them stand out amongst the rest. 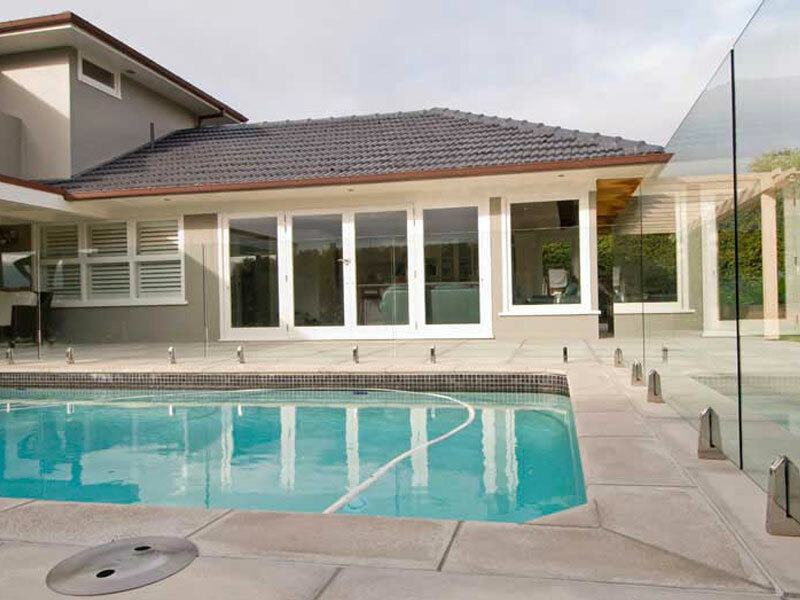 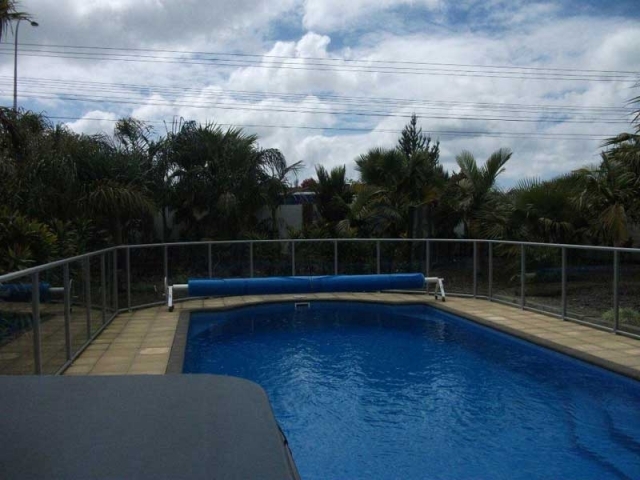 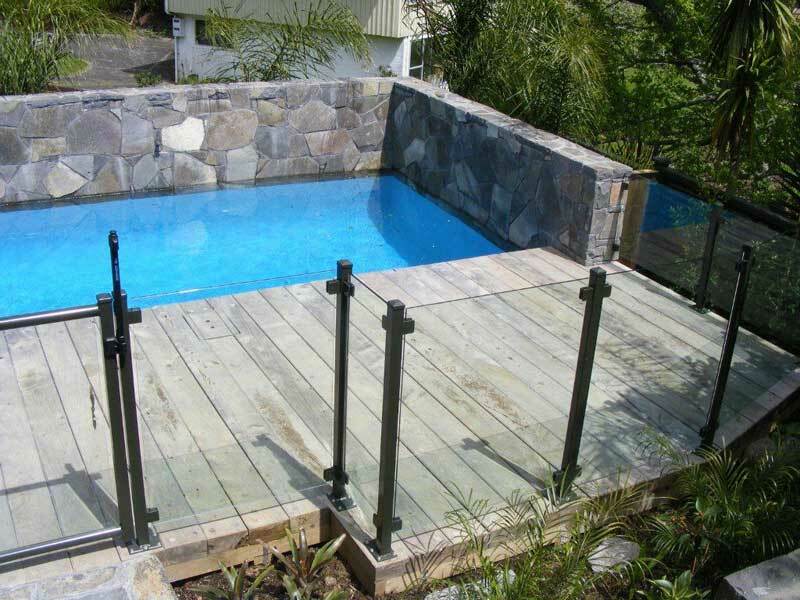 Although there are many different applications for the fences we design, by far the majority is for pool fencing. 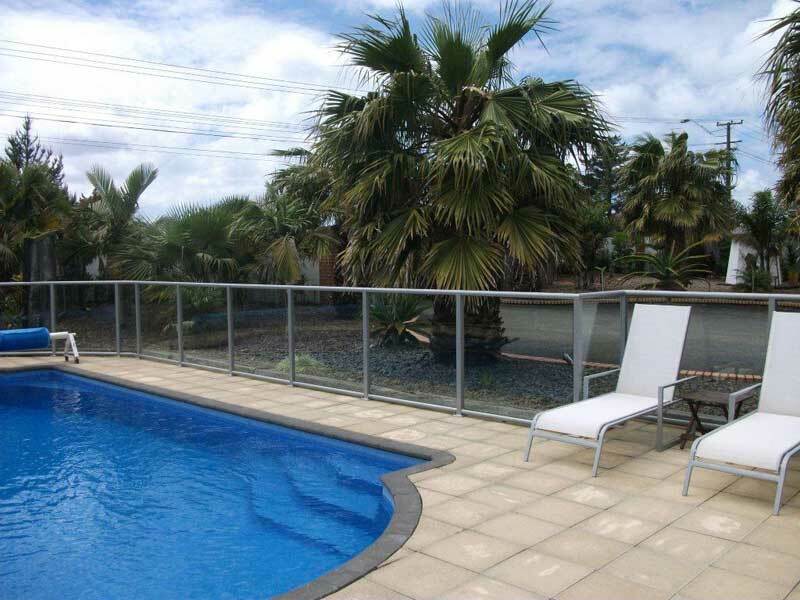 We can design you the safest and most aesthetically pleasing fence for around your swimming pool at very reasonable prices.